The Fallout: John Chavis, Cam White, Rutgers, and more. Good Bull Hunting tries to breakdown the lawsuit brought by Texas A&M defense coordinator John Chavis against both former employer LSU and current employer Texas A&M over the buyout agreement in his contract with the former. On the Banks ponders whether Rutgers president Robert Barchi understands the "significance of D1 athletics at a major research university in the Big Ten." This comes amidst criticism that Barchi is not adequately investing in the upgrading of the athletic program's facilities following its joining the Big Ten last season. Houston releases strength and conditioning hype video. 'Tis the season for strength and conditioning hype videos. The latest is from Houston, where new head coach Tom Herman has players face off against each other in strength and conditioning drills. The Fallout: Dan Mullen, Jim McElwain on Mike Bobo, Alabama, and more. "Nasty" patriotic-themed SMU helmet revealed by head coach Chad Morris. SMU head coach Chad Morris has tweeted out on image of what is apparently a new helmet design for the Mustangs. Morris seems very ehtnused about the new blue matte helmet, which has a patriotic theme to it. The Fallout: Mark Dantonio, Keith Olbermann, Titus Howard, and more. Titus Howard is an ex-Pitt Panther. Video gives "virtual tour" of renovated Sun Life Stadium, home of Miami Dolphins and Miami Hurricanes. The Miami Dolphins have released a new video giving a "virtual tour" of what renovations to Sun Life Stadium are projected to look like. The 28 year-old facility is the home stadium to both the Dolphins the Miami Hurricanes, and the Orange Bowl. Sun Life Stadium will host 2015 Orange Bowl on Dec. 31, which will be a College Football Playoff semifinal game. 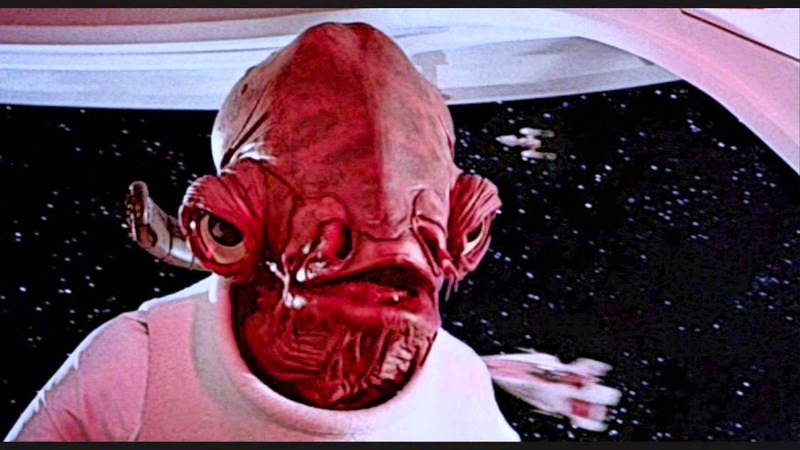 The Fallout: Pat Fitzgerald, Brian Schottenheimer, and... Star Wars? Welcome to the Fallout - Monday edition. Northwestern head coach Pat Fitzgerald describes himself as "non-societal" in an interview with The Chicago Tribune's Teddy Greenstein. "Non-societal" being Fitzgerald's euphemism for "stubborn." That could explain the Wildcats' slide in the past two seasons. Is this a bad idea or a bad idea? Rage against the (Marketing) Machine. New Georgia hype video combines strength & conditioning training with Muhammed Ali quotes. Georgia has released a new hype video promoting its strength and conditioning program. Instead of using the usual current hot rap or metal track - or even worse, an Imagine Dragons song - the Bulldogs paired footage of recent strength and conditioning sessions with quotes from The Greatest himself, Muhammed Ali. Georgia recently hired former Alabama strength and conditioning coach Mark Hocke, who was formally co-associate strength and conditioning coach of Alabama's football program from 2009 to 2014. 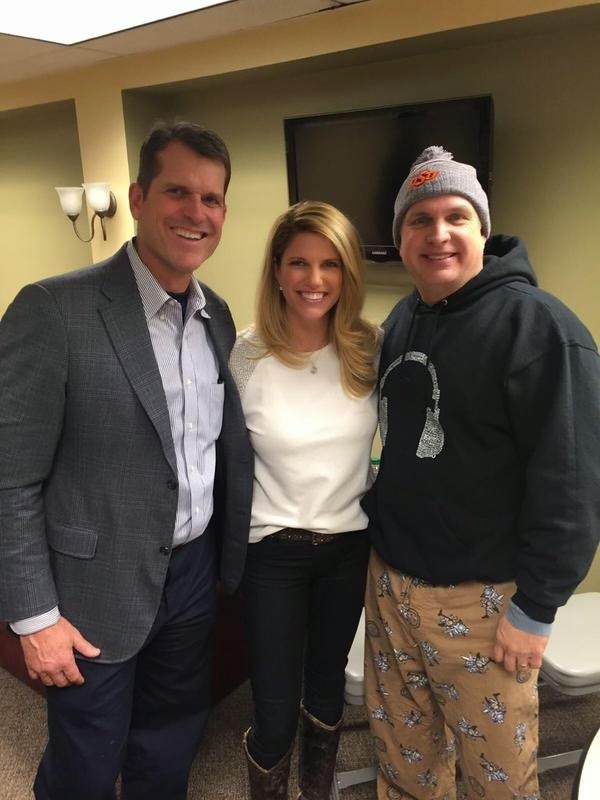 Jim Harbaugh, Garth Brooks, and an ugly pair of pants. From the Everlasting Gobstopper of blog fodder that is Jim Harbaugh's Twitter account comes this photo of the Michigan head coach with his wife Garth Brooks. The country music megastar is currently in Detroit performing six shows at Joe Louis Arena as part of his first major tour in 13 years. The Fallout: Mike Leach, David Shaw, Ole Miss, and more. Black Bears vs. Golden Bears. The Fallout: Bryce Petty on Jim Harbaugh, Dave Doren, Georgia and North Carolina, and more. Ended taking the day off. Be back tomorrow. Gus Malzahn apologizes to Air Force vet who was verbally assaulted by Auburn players. Auburn head coach Gus Malzahn has personally apologized to an Air Force veteran who was harrassed (along with her service dog) by two unnamed members of the Auburn football team. Ole Miss receives 2016 commitment of La. junior QB Shea Patterson. Shea Patterson. Photo via bamahammer.com. Just when you think you can take a breather from recruiting news after National Signing Day 2015, along comes some recruiting news for 2016. 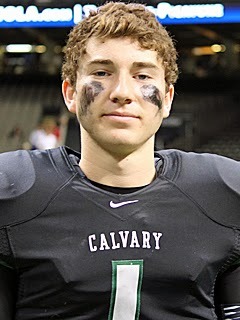 Ole Miss has gained a 2016 commitment from Louisiana junior quarterback prospect Shea Patterson. 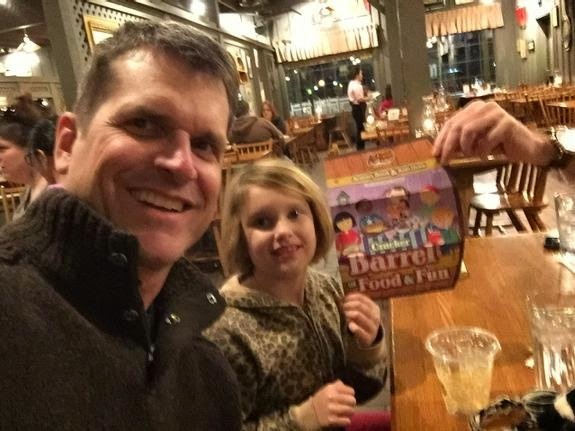 Jim Harbaugh claims Cracker Barrel for Michigan. If you're a fanatic Ohio State fan who likes to eat at Cracker Barrel, I have some bad news for you. The beloved American restaurant chain may about to be off limits to you. The Fallout: Braxton Miller, Mark Dantonio, Thomas Brown, and more. Welcome to the Fallout - Washington's Birthday edition. And now, it's Braxton Miller time. Black Heart Gold Pants looks at Iowa fan reaction to Hawkeye head coach Kirk Ferentz' recent reshuffling of his coaching staff. 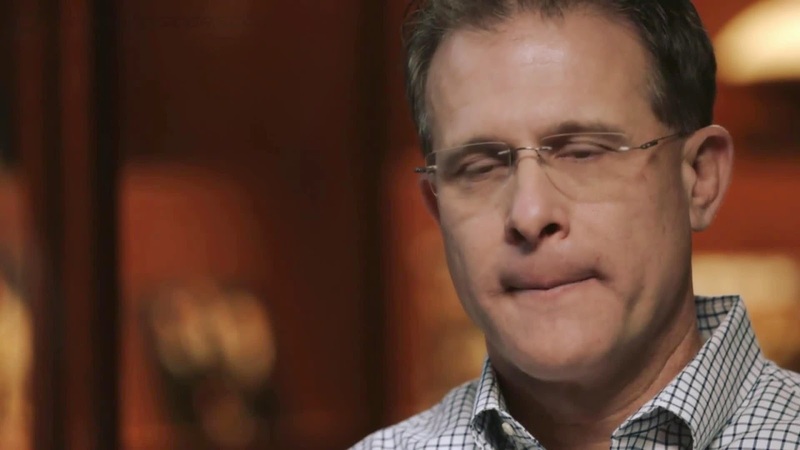 The Fallout: Gus Malzahn vs. Nick Saban, Gary Patterson, Charlie Weis, and more. The Fallout: Jim Harbaugh, Tony Ball, Mike Phair, and more. Welcome to the Fallout - Valentine's Day edition. The Fallout: Les Miles, North Texas, Ed Orgeron, and more. Welcome to the Fallout - Friday the 13th edition. Gus Malzahn playing Galaga? 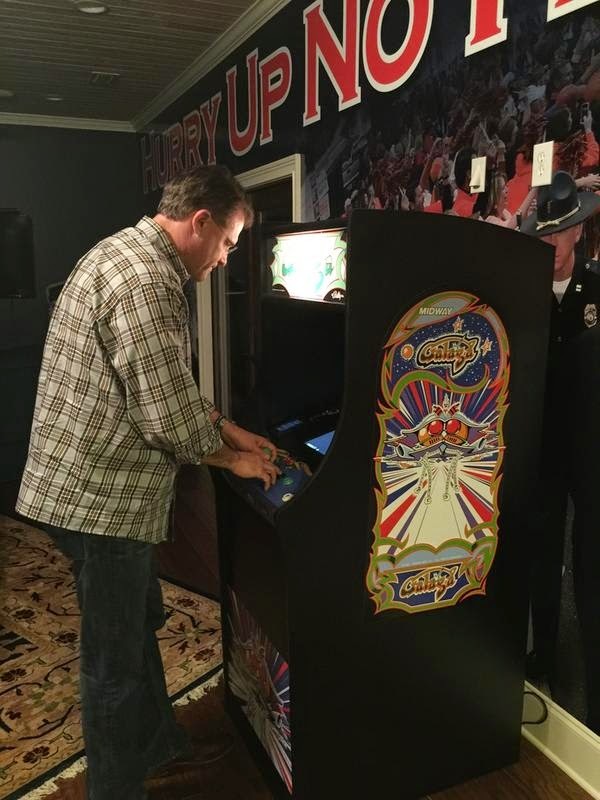 Gus Malzahn playing Galaga. Auburn head coach Gus Malzahn has helped pioneer the modern "hurry-up no huddle offense," but when it comes to video games, he's completely old school. Malzahn's wife, Kristin, tweeted out the following pic of Malzahn playing the classic arcade game Galaga, which was first released in 1981. Here's the kicker: Malzahn has a Galaga arcade console in his house. Proceed to be jealous, arcade fans. The Fallout: Alabama suspends Jones, Gus Malzahn, and more. Malzahn hitting meet and greet circuit. Jerry Montgomery leaving Oklahoma to join Green Bay Packers' coaching staff. 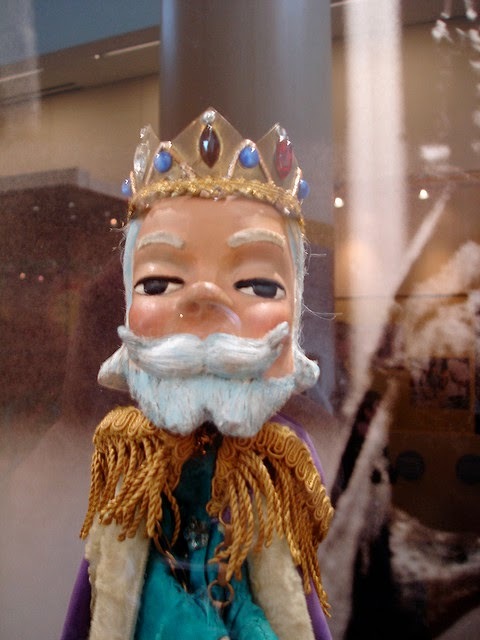 Jerry Montgomery. Photo via soonersports.com. Jerry Montgomery is an ex-Oklahoma co-defensive coordinator. Montgomery is reportedly leaving to join the coaching staff of Green Bay Packers' head coach Mike McCarthy. The Fallout: Mark Richt, Mark Helfrich, Will Muschamp's former residence, and more. 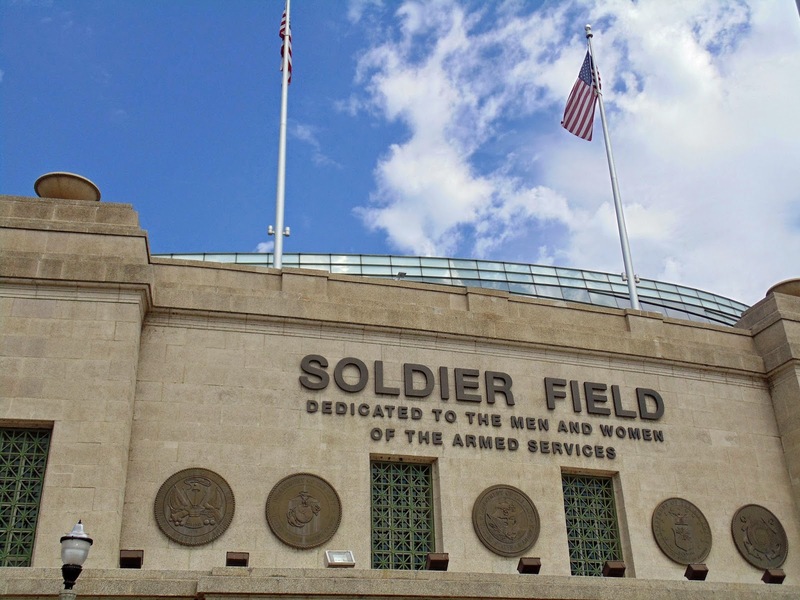 Illinois and Northwestern will play at Soldier Field in Chicago in 2015, 2017, and 2019. From the "Two bald men fighting over a comb" department comes word that Illinois has fired another salvo against Northwestern in the two schools' rather futile fight for the title of favorite football team in Chicago. Illinois has announced that it has signed an agreement to move its scheduled home games in 2015, 2017, and 2019 against Northwestern to Soldier Field in Chicago. Illinois athletic director Mike Thomas described the move as an "opportunity to further engage our incredible number of Illinois alumni and fans in the Chicagoland area" in a statement about the agreement. The two schools last played in Chicago in 2009 at Wrigley Field, where a misconfigured field resulted in both teams having to use the same end zone. Northwestern already describes itself as "Chicago's Big Ten School," which probably annoys Illinois to no end. If the truth be told, Notre Dame is probably more popular in the Windy City than either Big Ten school. The fact that the school is in Indiana should say more about college football inside the state of Illinois than anything. Ohio State director of player personnel responds to Jim Harbaugh's trolling on Twitter. If you thought Ohio State was going to take Jim Harbaugh's subtle trolling on Twitter yesterday, you thought wrong. Ohio St. director of player personnel Mark Pantoni took it upon himself to troll back at Harbaugh in an equally subtle trollish way. Of course Ohio St. went scoreboard with the College Football Playoff title. Would you expect any less? 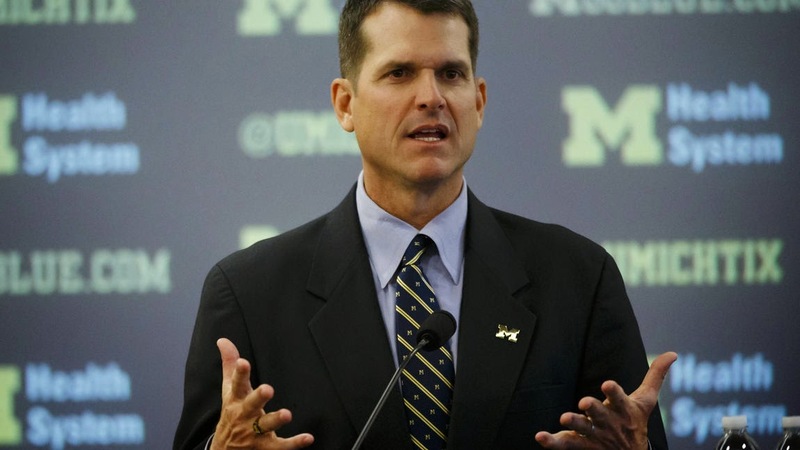 Jim Harbaugh allegedly trolls Urban Meyer on Twitter. Jim Harbaugh. Photo via The Chicago Tribune. It's been just over a month since Jim Harbaugh was hired as Michigan's new head coach, but he's already apparently starting to troll the Wolverines' most hated rival, Ohio State. The Fallout: Charlie Strong, Jim McElwain, Mike DeBord, and more. Closing the barn door after the horses have bolted. Chris Fowler out, Reese Davis in on ESPN College GameDay. ESPN has officially announced via press release that Reese Davis will be replacing Chris Fowler on ESPN College GameDay. The move had first been reported earlier Thursday evening by James Andrew Miller on Twitter. Fowler will continue to be part of ABC Saturday Night Football broadcasts with Kirk Herbstreit, along with calling one of the College Football Playoff games on New Years Eve, and the CFP title game. He will also as part of ESPN's coverage of Grand Slam tennis events. In a statement, Fowler says it was his decision to step away from CollegeGameDay. Davis will continue to handle be dropping his Thursday night college football announcing duties for ESPN. Stan Drayton is an ex-Ohio St. RB coach, joining Chicago Bears' coaching staff. Stan Drayton is an ex-Ohio State running backs coach. Drayton is leaving the Buckeye coaching staff to become the RB coach for the Chicago Bears. The Bears confirmed earlier reports of Drayton's hiring Thursday evening on Twitter. #Bears have hired Stan Drayton as running backs coach; he spent last 4 years at Ohio State, helped Buckeyes win national title in '14. Drayton is credited with recruiting Buckeye RB Ezekiel Elliott. 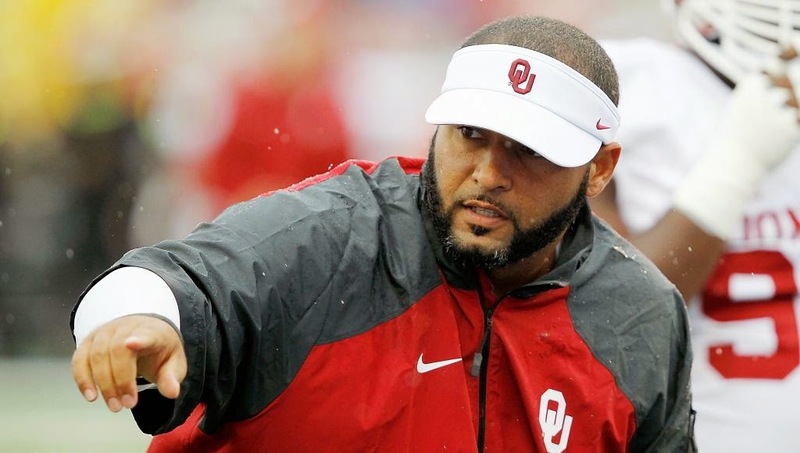 Before joining the Buckeye coaching staff in 2011, he RB coach at Florida in 2010. The Fallout - National Signing Day, Jim Harbaugh, Deshaun Watson, and more. Welcome to the Fallout - National Signing Day edition. 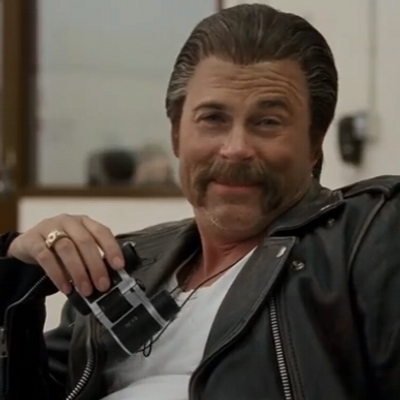 It's Creepy Rob Lowe's favorite day of the year. The Fallout: Florida, National Signing Day, UAB, and more. The Fallout - The day before National Signing Day edition. Ah, National Signing Day. One of the last remaining parts of the year that the FAX machine has its time in the spotlight. It has its one day in the sun but for one brief moment, before fading back once before behind the technologies that eclipsed it. 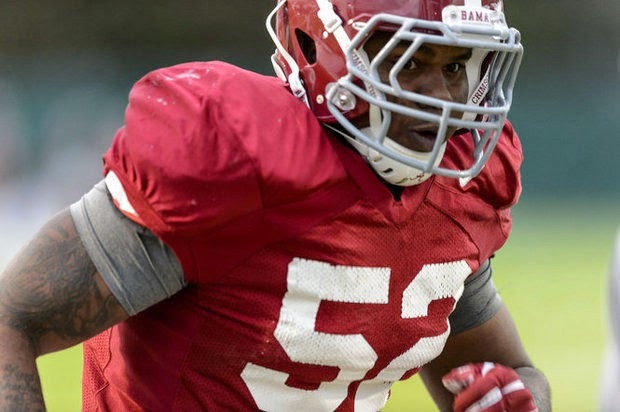 Dee Liner is an ex-Alabama defensive lineman. Dee Liner. Photo via al.com. Dee Liner is an ex-Alabama defensive lineman. Liner announced he had been granted his release from scholarship by way of Twitter on Monday. 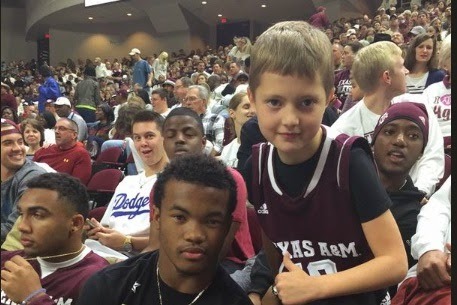 Kyler Murray falls victim to epic photobombing by Texas A&M starting QB Kyle Allen. "Takin' my job? I don't think so!" Kyler Murray is highly sought-after quarterback prospect who is committed to Texas A&M. He was recently named Parade's All America Player of the Year for 2015. How does current Aggie starting QB Kyle Allen think about Murray? He doesn't seem to be too in awe of Murray, apparently.